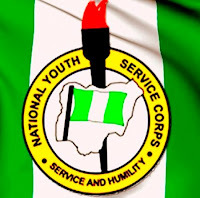 Are you searching for the list of NYSC registration centres, cafes or business centres in your state? 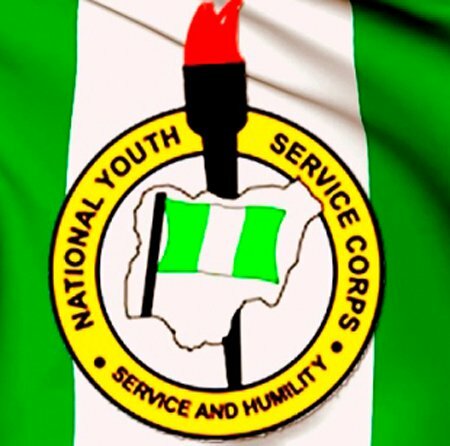 This doesn’t go without exact number of the accredited/approved ones by National Youth Service Corps (NYSC). SSCE applicants can also check the list for the closest cafes for their NECO, WAEC or NABTEB registrations. Below are the list of accredited centres you seek. The list contains the 36 states in Nigeria and FCT Abuja in alphabetical order. 368 Kogi State Accredited NYSC, WAEC, NECO and NABTEB Cafes or Registration Centres. 703 KWARA State Accredited NYSC, WAEC, NECO and NABTEB Cafes or Registration Centres.